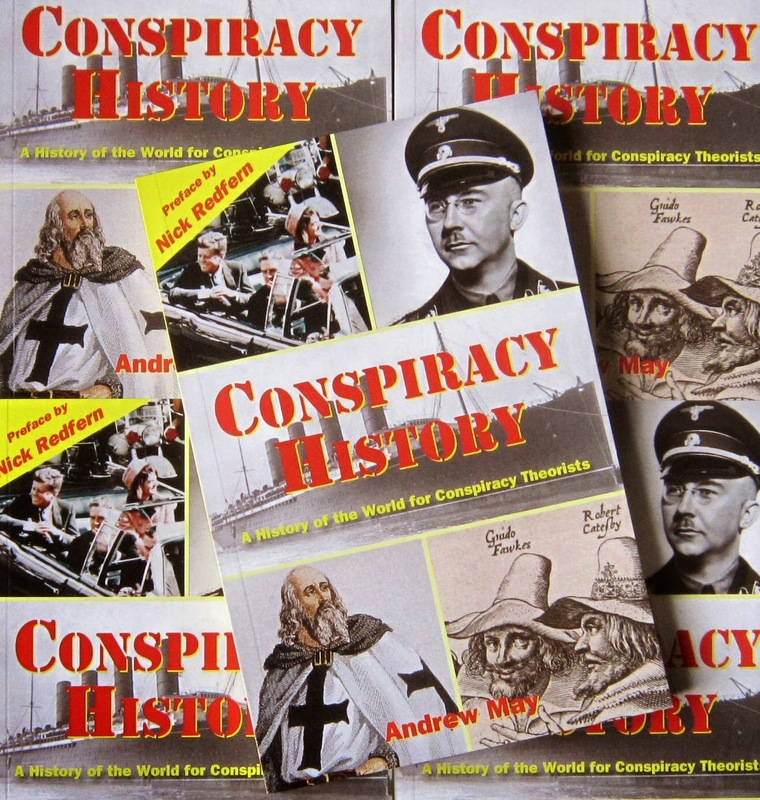 Conspiracy History is the title of my latest book, which was published by Bretwalda Books last month. As the name suggests, it’s all about historical conspiracies – a subject that is usually ignored by conspiracy theorists. It shouldn’t be, though, because it really helps their case. The more you look at history, the more you realize that conspiracies are an inseparable part of human nature. I started thinking along these lines a year ago, around the time of the 50th anniversary of the JFK assassination. There were a lot of articles in the mainstream media about all the associated conspiracy theories, mostly of a sneeringly skeptical nature. The question they never seemed to ask themselves was: “Are there historical precedents for the kinds of scenario proposed by the conspiracy theorists?” When I looked into it, I discovered there were plenty – from the assassinations of Philip II of Macedon and Conrad of Jerusalem to those of Henri IV of France and Abraham Lincoln. Speculation that those powerful individuals were actually killed by members of “the establishment”, rather than by “enemies of the state”, have been around since day one. And it was a similar story when I looked at other types of conspiracy theory. For every seemingly wild suggestion on the internet today, you can find numerous historical precedents. Chapter 3: They acted alone – or did they? The book includes a preface written by Nick Redfern, one of the most intelligent authors currently working in the conspiracy field. I’m really grateful to Nick for doing this, and for the very favourable review of the book he wrote for Mysterious Universe. Nick lives in Dallas, Texas – which of course was the scene of that most famous of all conspiracies, the JFK assassination. But Dallas has another claim to fame, especially for people of my generation – the eponymous TV series about the machinations of a bunch of greedy Texas oil entrepreneurs. The original series of Dallas ran for 14 seasons from 1978 to 1991, and at its peak it was one of the most popular TV shows in the world. A couple of years ago it was resurrected for a new series, the third season of which is currently nearing its end in the UK (it’s already finished in the US). The first two seasons were a bit iffy, but this third one is as near to perfection as TV drama gets, and a worthy successor to the Dallas of the 1980s. One of the remarkable things about the original series – the thing that kept people watching week after week – was the fact that almost every character was a scheming, Machiavellian psychopath, prepared to go to extraordinarily devious lengths in order to get what they wanted. The new series is pretty much the same, except that you can now delete the word “almost”. Even Bobby Ewing is a scheming slimeball these days. Of course Dallas is fiction, and it exaggerates reality. But few people would disagree with the basic principle – to be successful in business you have to break the rules and get away with it. So why is it so far-fetched to assume that governments – the successful ones, at any rate – operate on exactly the same principle? Even stranger, people only have difficulty with this view when they’re talking about current affairs. There’s nothing controversial about conspiracies if you’re talking about the Soviet Union of Stalin’s time, or the British Empire of Queen Victoria’s time, or the Florentine Republic of Machiavelli’s time. And that’s why everyone needs to read Conspiracy History. Andrew, I've been reading your article in FT and I'd never heard the term 'false flags' before but I suppose a couple of modern examples would be Thatcher sinking the Belgrano because it was "a danger to our shipping" even though it was sailing away from the Falklands and Saddam Hussein's infamous WMD's of which not a trace was ever found. But I'd always thought that the plan to entrap Mary Stuart was done behind Elizabeth's back and she was then presented with the damning evidence rather than her planning to get rid of Mary - perhaps I'm being naive !! Thanks Colin - hope you liked the FT article enough to check out the book too! The term "false flag" has been used a lot by online conspiracy theorists post-9/11. That's where I first heard the phrase, although I think it was used by military historians before then. You may be right about Elizabeth not being in on the Babington Plot. She spent a long time dithering over how to get rid of Mary - I don't think she cared very much whether it was done legally or if Mary just met with a convenient accident. Strictly speaking a false flag incident is where one side attacks *itself* and blames it on the other side. So the two examples you give aren't false flags, although they are equally devious in their own way - by disingenuously claiming the enemy posed a non-existent threat. Oops - you're right. By the way, as I've already mentioned with The Science of Bigfoot, it's a pity your books are not on Google's Play store as it's the only place I buy e-books from and my nearest decent book shop is about 20 miles away. I believe the ebook version of Conspiracy History is available from several other retailers besides Amazon (unlike The Science of Bigfoot), but unfortunately not from Google Play. It is on iTunes though! I'm not sure how many bricks-and-mortar bookshops stock the paperback - probably not many of them, since I'm not a well-known author. Your best best is to find a discounted copy online, which often works out cheaper even after p&p. 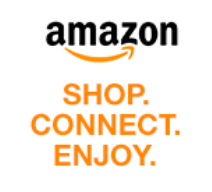 For example Amazon says "16 new from £3.84". Their own subsidiary the Book Depository has it for £3.85 + £2.80 p&p.